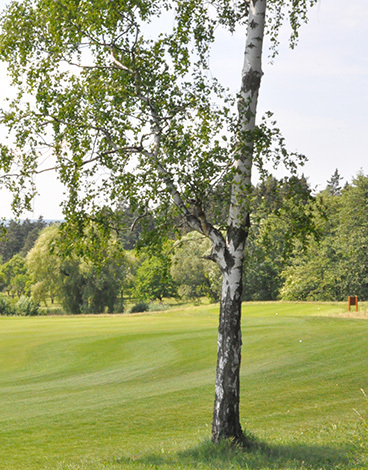 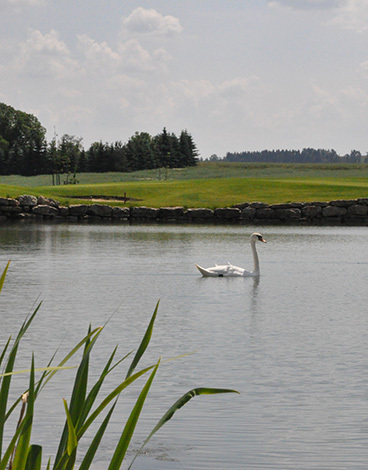 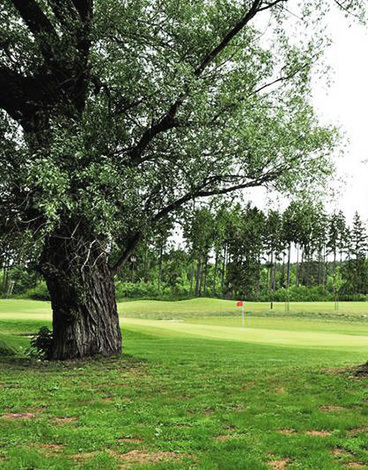 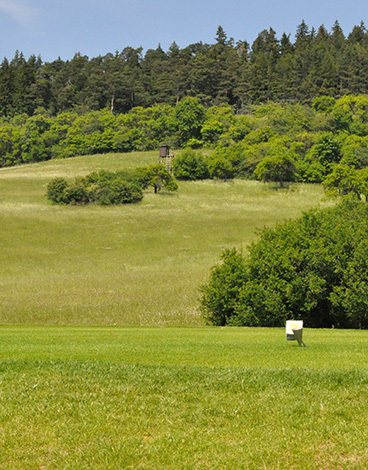 The Spa & Golf Resort Weimarer Land has set itself the goal to achieve the certificate of the DGV "Golf & Nature" in bronze next year - the implementation of appropriate measures has already begun. 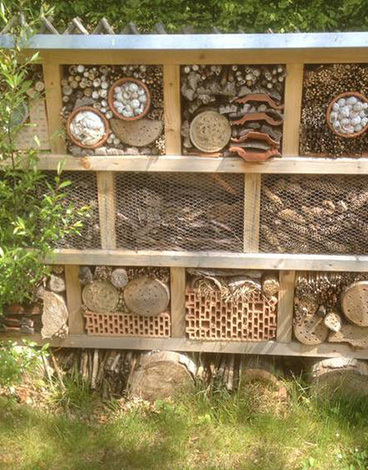 These measures comprise, for example, the construction of an insect hotel, the restoration of ponds, the protection and care of old willow species and the establishment of additional nesting possibilities. 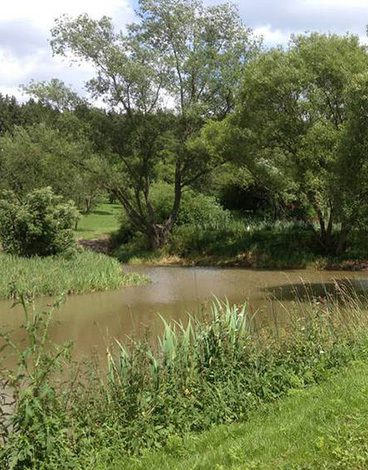 The care measures were preceded by an inventory analysis and the preparation of a development plan.